UPDATE: As of 4/24/18, the elevator is operational. Thank you for your patience and understanding during our repairs. 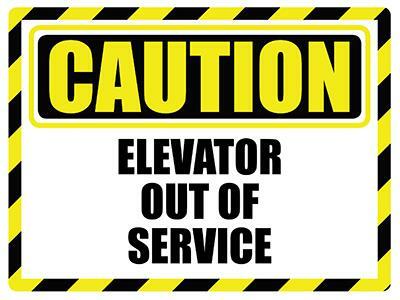 The elevator at the Aiken County Public Library has been taken out of service for interior refurbishment and upgrades to its electrical system. The Book Drop is CLOSED from 10 a.m. until 5 p.m. on Monday-Saturday. Please return all materials inside if possible, or visit one of our other Aiken County library branches. If you need curbside assistance during business hours, call the circulation desk at 642‐2020 ext. 1121. Patrons are encouraged to visit any of five library branch locations in Aiken County, all of which are accessible. Branch libraries are located in Jackson, Langley, New Ellenton, North Augusta, and Wagener. 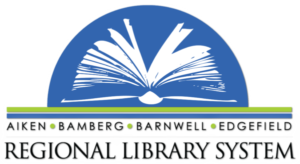 For hours of operation and directions, visit the LIBRARY LOCATIONS section of the library’s website. Return library materials inside at the first floor book return and enter to win a $50 Amazon gift card! A random winner will be selected when the elevator is back in service. One entry per visit. Sponsored by the Friends of the Aiken County Public Library.